Rocky Mountain Laptops is a proven asset to small and medium sized businesses seeking affordable hardware, software, and technology solutions. 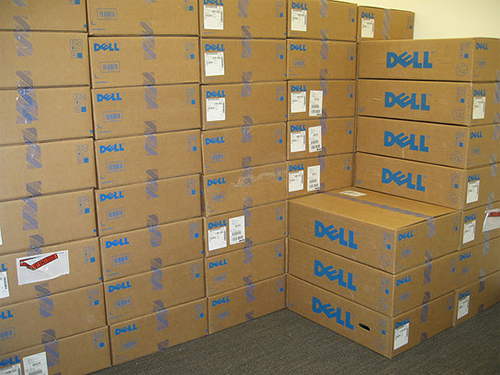 As a Dell Authorized Reseller we are able to offer aggressive pricing on new and refurbished (outlet) Dell products. We believe that a business class laptop does not have to be pricey nor does the cost of ownership and service. Call us today at (720) 221-3933 and see if we have what you need in stock! If not we can order it for you at a great price. We also stock a large selection of Dell laptop related products and accessories.